Innovare Journal of Agricultural Sciences is peer-reviewed bimonthly (Onwards April 2016), open access Journal and publishes research outcomes of the Agricultural Science. Its scope is with special emphasis on cultivation, collection, novel technology, organic farming, fertilizers, pest control, crop disease and related outcomes. 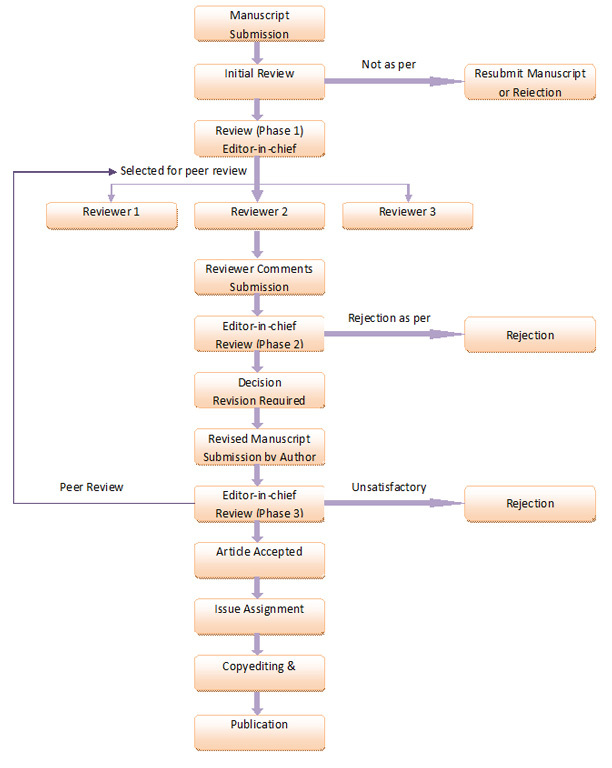 The Journal publishes the work either as an Original Article or as a Short Communication along with Review Articles on current topics in the field. The journal had started in April 2013 with a quarterly publication frequency. It is bi-monthly onwards April 2016.